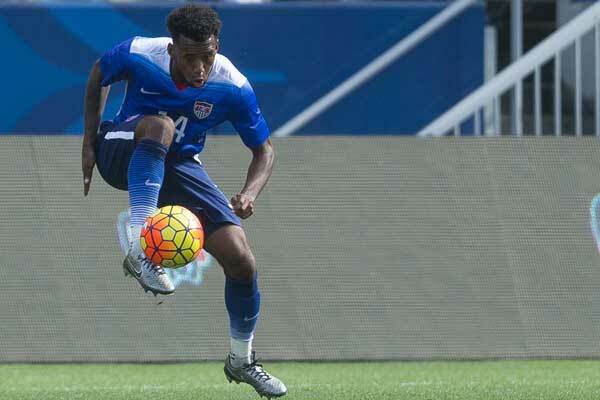 By Clemente Lisi – NEW YORK, NY (Feb 4, 2019) US Soccer Players – Preparation for the upcoming MLS season is in full swing. Players have hit the training grounds and playing preseason friendlies, while the front offices continue to deal for players and sell season-ticket packages. And the coaches? They’re doing a lot of the work, setting tactics and figuring out what formations to use. It’s also a time for first-year coaches to settle in at their new clubs. MLS went through something of a coaching carousel during the winter. Last year marked a record for coaching changes, breaking the record of five set just the previous season. Four of those made changes following the season. The most notable was defending MLS Cup champions Atlanta United FC with Gerardo “Tata” Martino leaving to coach Mexico. Expectations are high for all teams during preseason, especially the ones with new coaches. Some of these very clubs have a track record of recent success. With the exception of Atlanta, the other three have struggled as of late and are looking to return to those winning ways. There are varying degrees of difficulty to assess here. 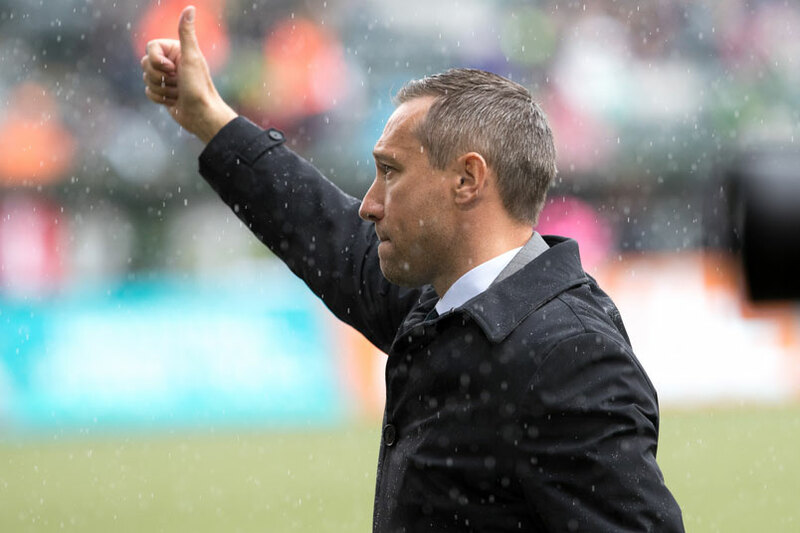 One of them, former Portland Timbers coach Caleb Porter, joins Columbus after Gregg Berhalter left recently to take the US National Team job. Here’s a look at four new coaches coming this season, their strengths and weaknesses, and what they hope to accomplish in 2019. Is the former Dutch master a gamble? While de Boer was a phenomenal player, his record as a manager outside of the Netherlands has been spotty. To recap, he signed a three-year contract with Italian club Inter Milan at the start of the 2016-17 season. After plummeting to 12th-place, he lost that job after just 85 days in charge. In June 2017, he signed a three-year deal with Crystal Palace in England. He lasted just 10 weeks when Palace lost their first four league games without scoring a single goal. That brings us to the present. The 48-year-old former defender taking over in Atlanta is somewhat of a gamble. This is a team loaded with great players, even with the recent departure of Miguel Almiron, but there remain some question marks. De Boer has no MLS experience. He will need to learn quickly. The arrival of Barros Schelotto in LA seems to be a perfect fit. The Galaxy have the tradition and pedigree to succeed. With Schelotto at the helm, they have the coaching expertise and leadership this roster so desperately needs. As a player, the former Boca Juniors stalwart played four seasons for the Columbus Crew from 2007 to 2010. After failing to obtain a UEFA coaching badge which hampered him from taking a full-time job at Italian club Palermo in 2016, Schelotto returned to his native Argentina and took over at his beloved Boca. He won two league titles there. As a member of the Crew, Schelotto, now 45, won the 2008 MLS Cup as a player. He’s been there, done that. He will know need to rebuild the Galaxy. Perhaps his biggest challenge will be Zlatan Ibrahimovic. If Schelotto’s past is any measure, he will channel the best out of the striker and the team as a whole. The Crew’s new coach also has plenty of MLS experience. After a short playing career, he coached the Timbers for five seasons and captured the 2015 MLS Cup against Columbus. Porter also has experience at the college level coaching Akron to a national title and with US U-23 National Team. It’s that ability to nurture young talent, a plus in MLS, that makes this one of the best coaching hires in recent years. With Columbus no longer relocating, a reinvigorated fan base and excitement on the field could culminate in a great season. There are some challenges. Although the 43-year-old Porter looks to be a good fit, he has often been stubborn about changing his tactics. His decisions on when to sub out players frustrated some in Portland. Nonetheless, Porter and the Crew could very well have a strong first season. For those who don’t know of Gonzalez, FC Dallas’s new coach is a major reason why the team and American soccer in general has seen such great youth development in recent years. Gonzalez may not have experience coaching at the highest level, but he’s been cultivating youth talent for the past six years at FC Dallas. He was recently promoted from the club’s academy director to head coach, his first at the senior pro level. At age 38, Gonzalez is also the league’s second-youngest coach. The son of a Peruvian immigrant father and American mother, Gonzalez epitomizes the modern US soccer landscape. We know what Gonzalez can do as an academy director, but not coaching the senior squad. FC Dallas is looking to dominate the Western Conference again. The team has put that task on Gonzalez.